We are proud of our local reputation and always strive to protect this with our excellent customer service we give to all our buyers. This is why we have a constant steam of quality properties within Walthamstow, Leyton and Chingford. At Sincere Property Services we assist all our clients through the sale process with professionalism and expertise from negotiation, to exchange and completion. Our new home buyers and experienced investors have all benefitted from our working with us, securing deals as quickly as possible at competitive rates. Registering is so simple. Just detail your interest for buying from our drop down selection options and we will contact you giving you a list of properties that matches your search. This is a great way to be the first to view new properties on the market before we list the properties property search engines. Having your mortgage ready in principle before making an offer is always advisable. It will give you an idea on your buying powers and help to secure the best buying price as you will be a more favourable buyer by showing that you are ready to have the wheels in buying motion. We always strive to meet you at the property to answer any questions you may have about the local area and of the property. You will be happy to know that we manage viewings outside traditional working hours during the week days and weekends that works best for both you and the vendor. We will need your legal representative contact details as soon as the sale price and conditions are agreed. These details are documented and shared with the vendor and vice versa to start the paper works to buy your house. Your solicitor will be your usual contact throughout the searches but we are always here if you need some advice in between. We have a list of reputable law firms who manage the legal process swiftly if you need any recommendation for a solicitor. 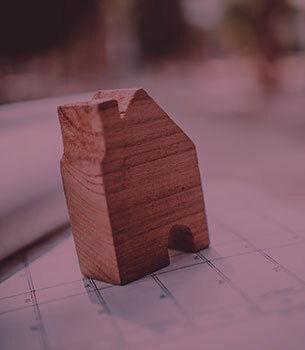 On your completion date, you can expect your mortgage provider to transfer your funds to your legal representative, who will subsequently transfer the funds to the vendor’s solicitor and finally they keys for your new home will be given to you by us.